Marketing and Public Relations. Let me be me... For you! Hi, I’m Jim! I’m the energetic Owner and President of Jim Strawn & Company. Those that already know me, know me as a charismatic leader doing my part to make America and my home state of West Virginia, a better place to live, learn, work and play. I’m known as an author, TV show host, public speaker, marketing strategist, blogger, event planner, fundraiser organizer, radio personality, and a university professor. Jim Strawn & Company itself is a marketing company that specializes in helping civic organizations, non-profits, municipalities, associations, and businesses of all sizes engage their customers and followers through results-driven marketing strategies. I use my skills and experience to bring these services to you to help bring exposure and growth to your company. Jim Strawn at Live on the Levee. I love to share my experience and enthusiasm and help my clients grow! Let us help analyze what motivates your target market and put strategies in place to improve business for your company! Need someone to lift up an audience, or maybe inspire a staff team to be better than they believe they are. I deliver remarks that challenges, transforms, or motivates an audience to be better than they thought possible. let us help you handle your E-newsletters and E-mail marketing. We can help you set up your newsletter schedule, content, specials, etc. Don’t have the time to blog, post news stories or have fresh new content added to your website yourself? We know the importance of this for your SEO and we’re here to help! Social media is so popular today, your business won’t outshine your competition without it! We can help you create your accounts, manage them, and even advertise on them. We know the internet, the best practices, and up to date design trends. Let us make your mark on the web! Jim Strawn did a wonderful job on the Empty Bowls Monongalia live auction for our spring event. With very little time to prepare or plan, he jumped right in and pulled it off seamlessly. He immediately put the crowd at ease. He had them laughing, then had them bidding, bidding, bidding! Jim made the whole process fun and easy. We are hoping to get him back again this year. I’ve known Jim Strawn for many years. Our paths have crossed many times with our different jobs both as volunteers and professionals. He is always a force for good, with a smile on his face and the fastest feet (try to keep up with him). He doesn’t walk, he runs from place to place. Your event will always be better if Jim is involved! I first worked with Jim in TV and now we work together again as he is a wonderful ambassador for the YMCA Corporate Cup. You cannot help but smile when you see Jim as he is always a wealth of professional information and he always has a smile for me too! I would recommend you for everything Jim, you are remarkable!! Jim is a perpetually positive force of nature! His involvement in many organizations, committees, and events is epic. He sets the bar for others who have earned the Jefferson award. His knowledge and experience in promotion, marketing and getting others involved is at an amazingly high level. You will gain a lot by working with Jim. Is there anyone out there that Jim Strawn hasn’t impacted in a positive way? I doubt it. Jim is one of the most encouraging and engaging people you’ll find in business and he combines marketing and public relations skills to advance the business goals of non-profits, community groups, and businesses. Hire Jim if you want a jolt of energy and results! Jim is one of the most positive, hard-working individuals I know. If he’s involved, he wants it to be the best event, product, or message possible. I have always enjoyed working with him and learning from him. When you’re around him you can’t help but feel energized and inspired. Jim is great to work with and I highly recommend him and the vast experience he brings to the table. Jim Strawn & Company is unbelievably helpful to the Live on the Levee concert series. 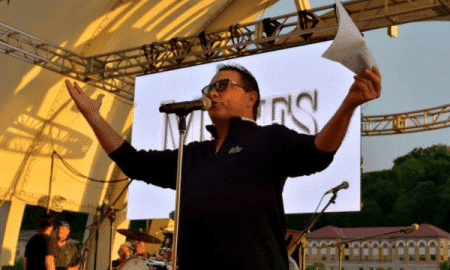 Not only does he provide substantial fundraising services and connects with every sponsor, he also provides top-notch emcee services and caters to every need that may arise. Jim is known in the community as “Mr. Levee” because he dedicates himself to our brand and event year round. Jim Strawn has helped Covenant House raise thousands of dollars. He is talented and engaging. We developed a great partnership with Jim Strawn and Company. Their dedication to our website and our cause is apparent in their attention to details. We appreciate Jim so much. 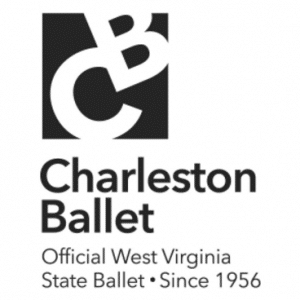 Provides development responsibilities for the Charleston Ballet by fostering corporate partnerships and securing sponsorships. If you’re thinking we could make a great team, you’re looking for some help on a project, or just have some questions for me you’d like to have answered via email, send me a message below! I’ll get back to you ASAP! *We will not sell your information to any third parties or store your information online. We respect your privacy as much as we like ours! Jim is a co-author of the Sad Mad Glad book series with life-long friend Chuck Stump. The Sad Mad Glad Books are motivational books that teach and inspire children of all ages the importance of having a positive attitude. The books teach and heighten the awareness of character values such as Respect, Responsibility, Trustworthiness, Citizenship, Caring and Fairness. 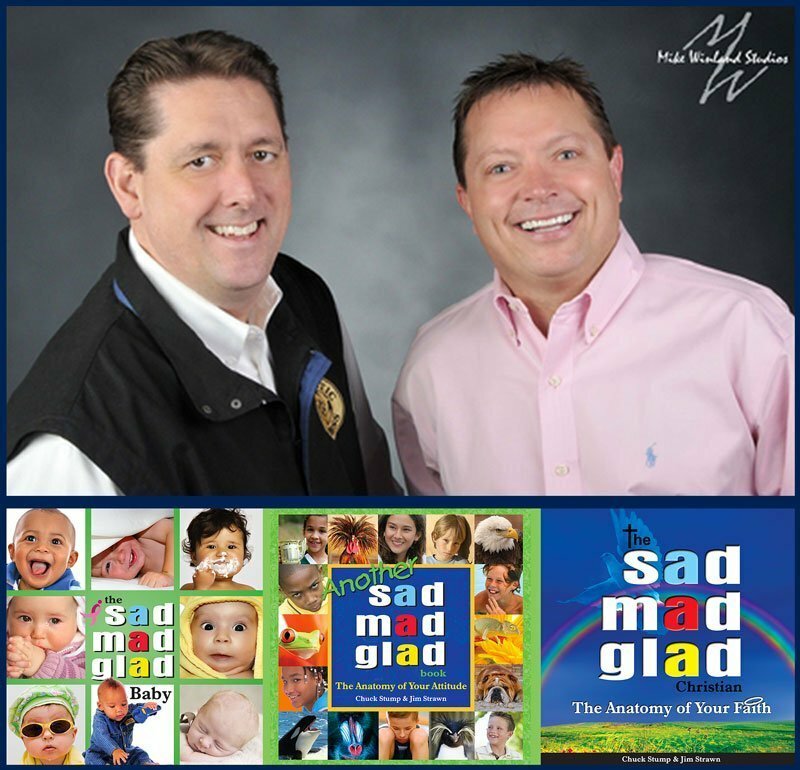 Jim & Chuck, the Sad Mad Glad guys, are available to come to your school, event, training, conference, bookstore, or business.